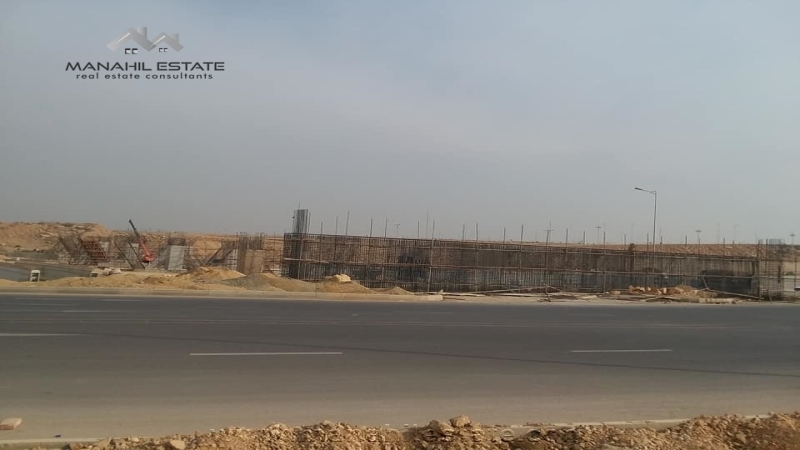 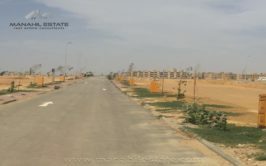 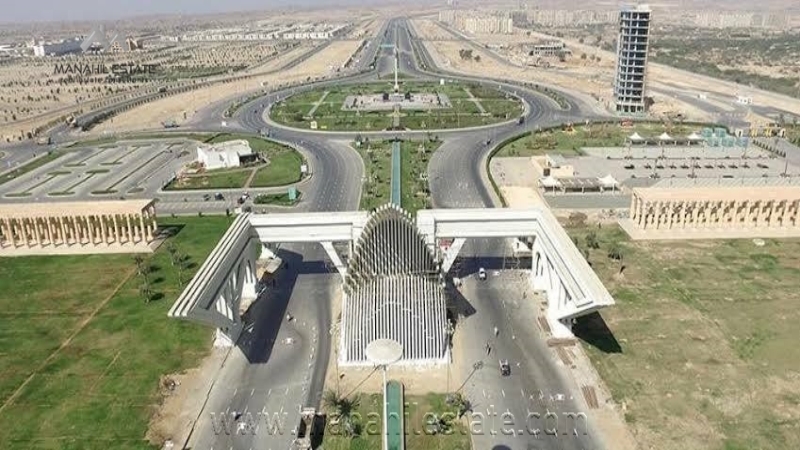 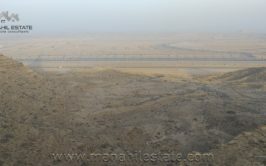 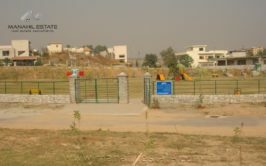 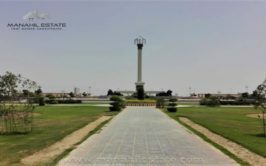 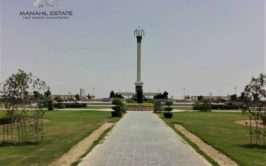 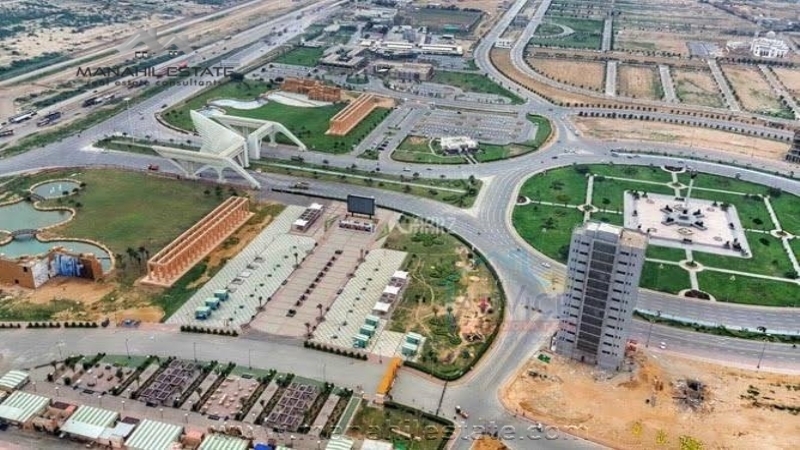 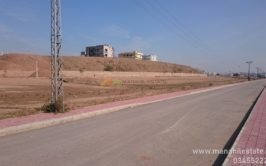 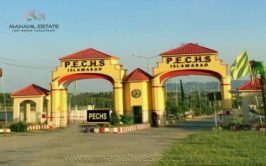 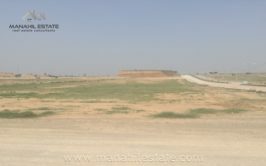 We have a prime location corner plot available for sale in precinct 15a, Bahria Town Karachi. 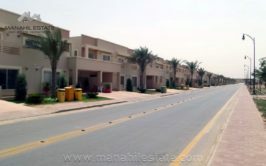 Precinct 15a lies at the back of Precinct 14 and Precinct 15, and it has quite developed already. 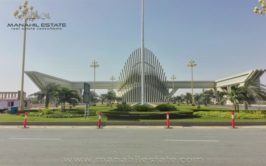 It is close to Grand Jamia Masjid, and it has direct access through Jinnah Avenue. 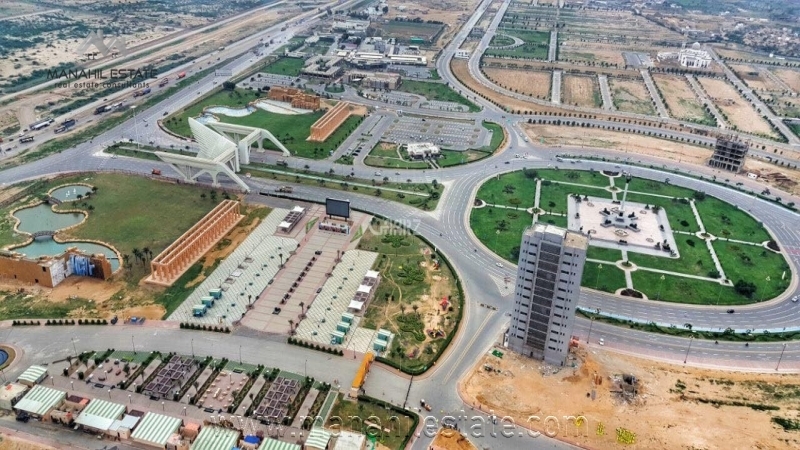 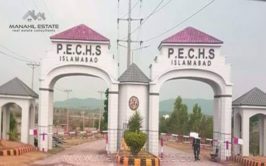 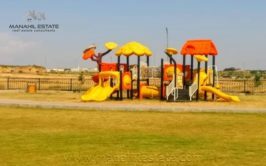 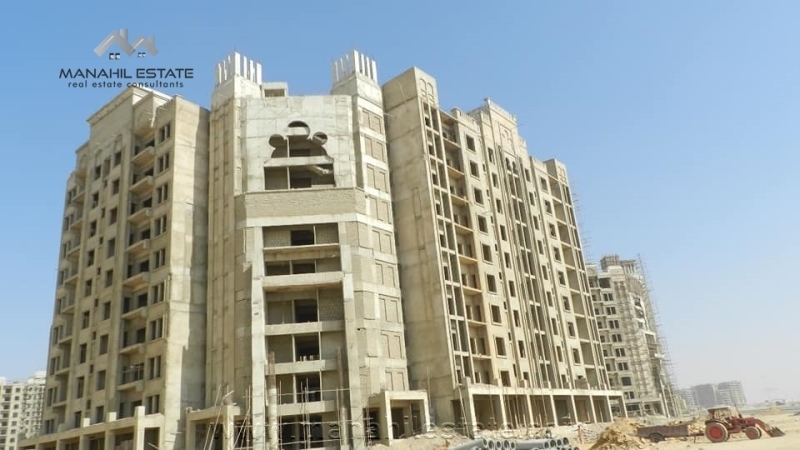 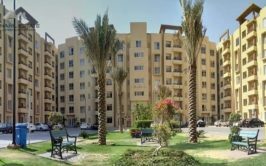 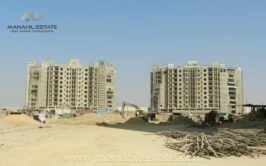 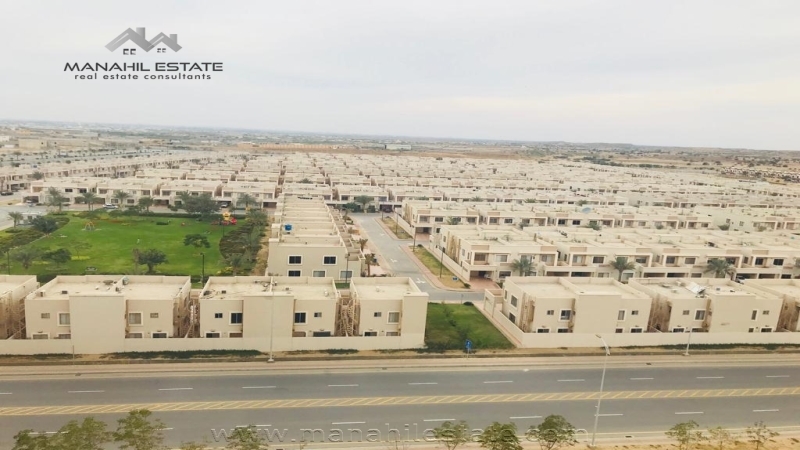 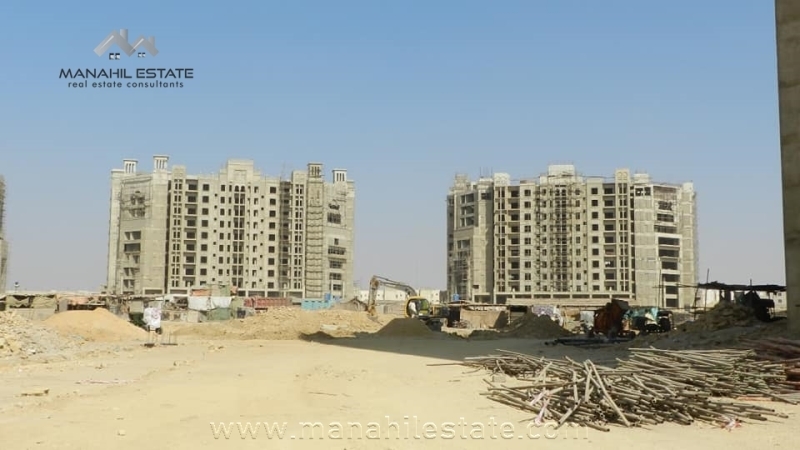 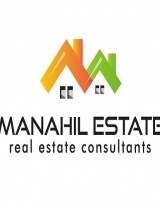 It is one of the most demanded and expensive blocks of Bahria Town Karachi. 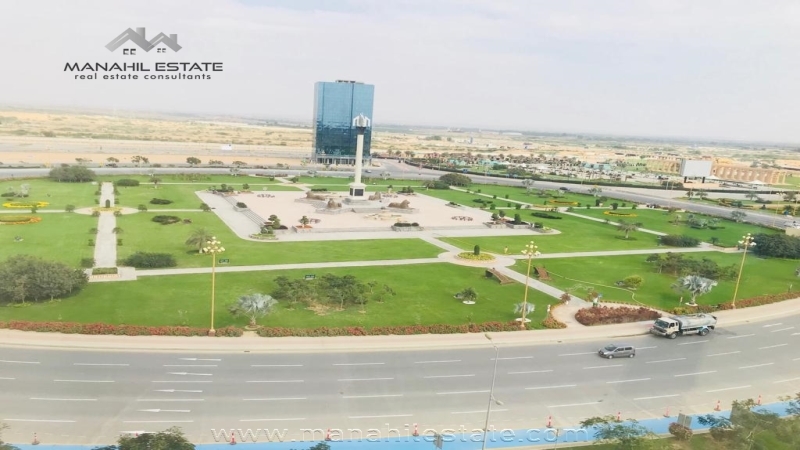 Contact us for more details, visit and purchase of this 125 SQY boulevard plot in precinct 15a, Bahria Town Karachi.